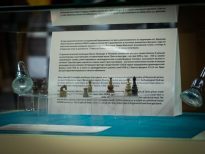 A unique a chess set of 17th-18th century, found during excavations in Berezovo, arrived at the Ugra Chess Academy. 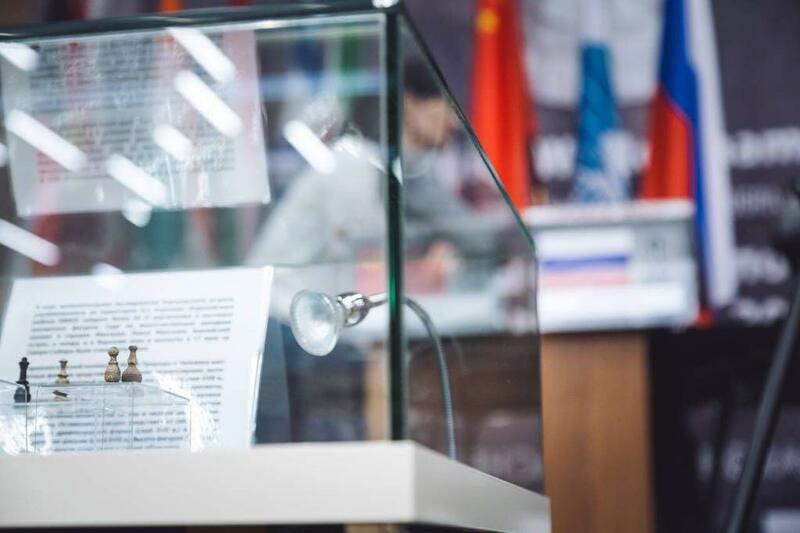 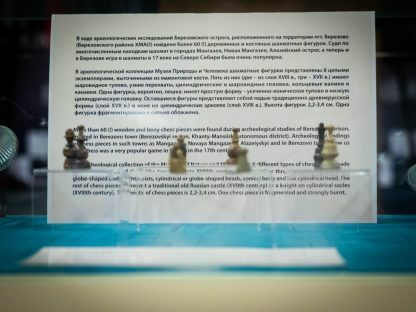 The priceless collection from the Museum of Nature and Human is exhibited in the playing hall of the Women’s World Championship. 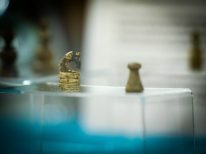 The excavations in Berezovo took place in August 2018 and provided highly valuable historical material. 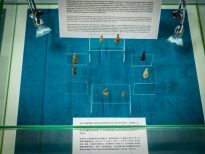 More than 2,500 items of the late 16th-early 17th century were found on the site of the settlement. 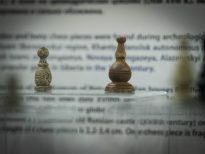 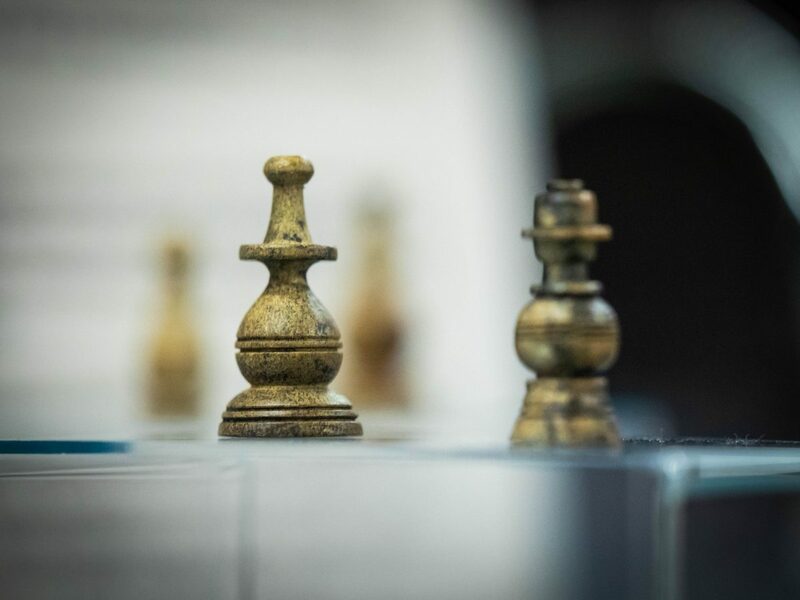 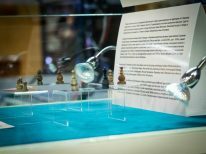 Among other things there were more than 60 chessmen made of wood and bone, which currently undergo office studies and conservation in Tyumen. 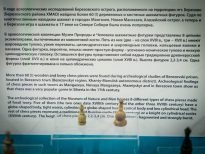 Judging by multiple findings in Mangazeya, Novaya Mangazeya, Alazeysky Stockade, and now in Berezovo, chess was very popular in the 17th century Northern Siberia. 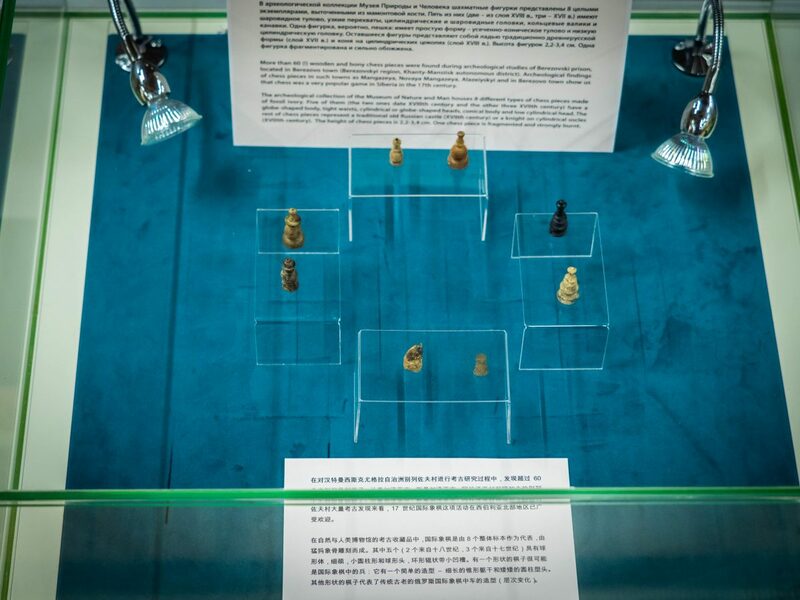 According to Elena Gomonyuk, Director of the Museum of Nature and Human, the museum exhibits eight chessmen made of fossil ivory. 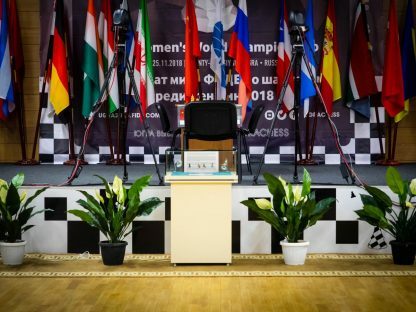 The Women’s World Championship started on November 3 in the Ugra Chess Academy, and today the Chinese Ju Wenjun and the Russian Kateryna Lagno are playing the tie-break, which will determine the World Champion.